Кто мы? Persha Studia, украинский центр разработки Wargaming — известная в Украине игровая студия с долгой историей. У нас работает более 400 высококлассных специалистов, занятых разработкой и поддержкой передовых игр и сервисов компании Wargaming. 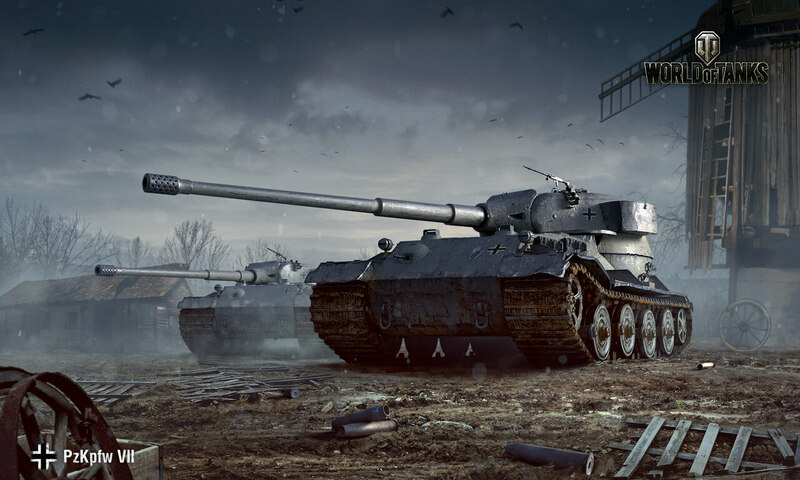 World of Tanks Kyiv is looking for a Senior Python Engineer to join the Team on a full-time basis. As an Engineer you will be focusing on development of new features and modes for World of Tanks. It will span across all of the game components and systems and cover all phases of development cycle. You will be a part of cross-functional development team whose goal is to flesh out the vision into a product in the Happy Players’ hands. World of Tanks is a cult MMO game dedicated to armored machines that has won the affection of players all over the world. A variety of in-game locations, historical accuracy, realistic gameplay — join the army of tankers already tearing up the battlefield and plunge into legendary combat! If you haven’t, give it a try. World of Tanks Kyiv is an integral part of the World of Tanks family. We love Tanks, therefor a link to your profile in The Game will fast-track you in the candidates’ pipeline. Our main values are Team, Trust, Transparency, and Tanks. ●	Own gym, sports teams: football, yoga, etc.